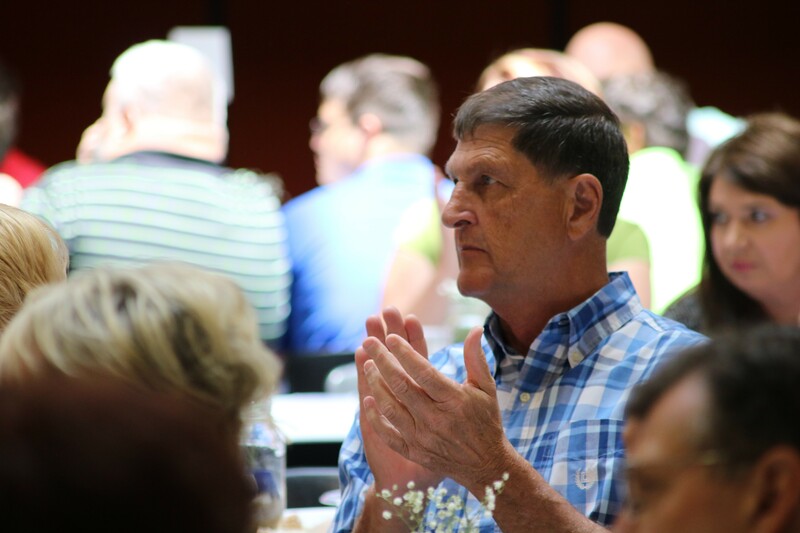 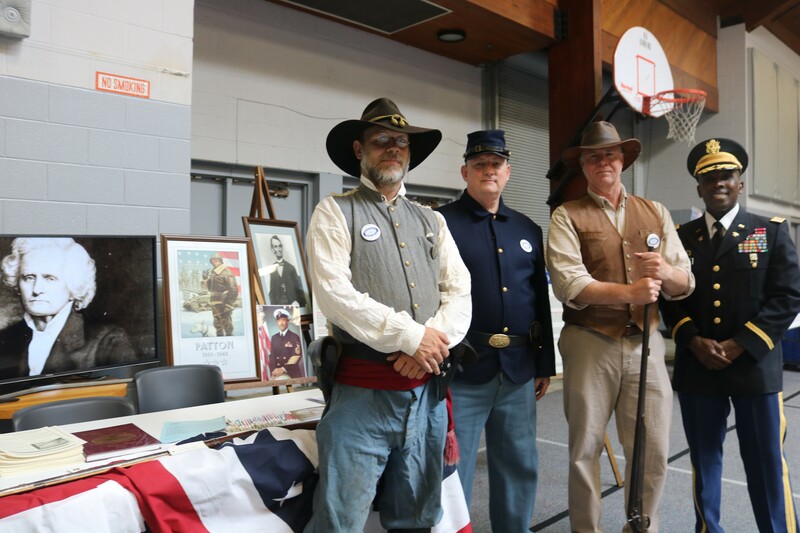 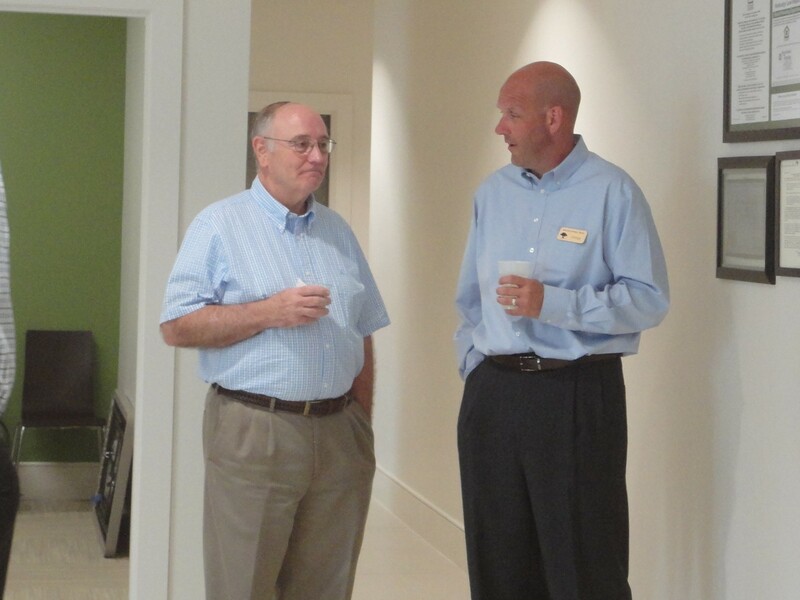 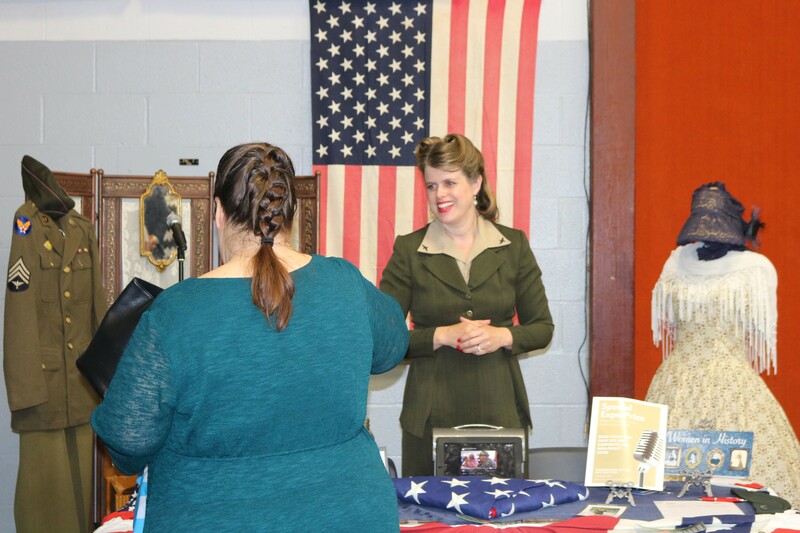 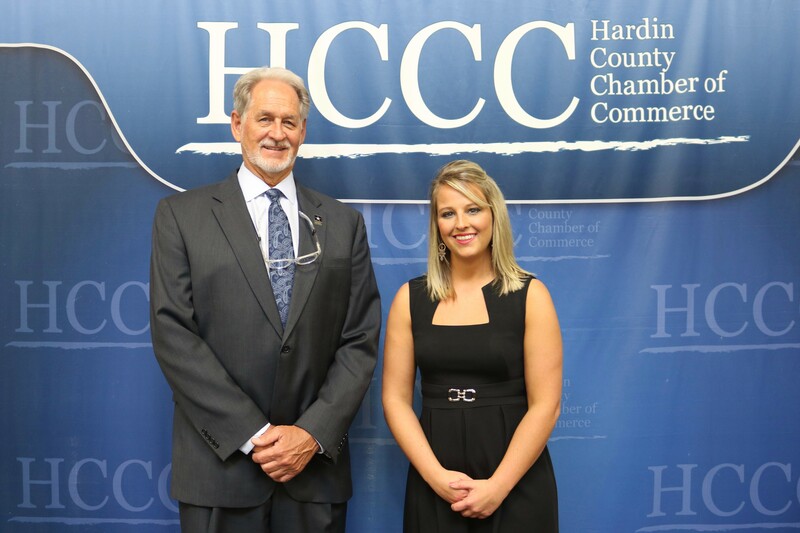 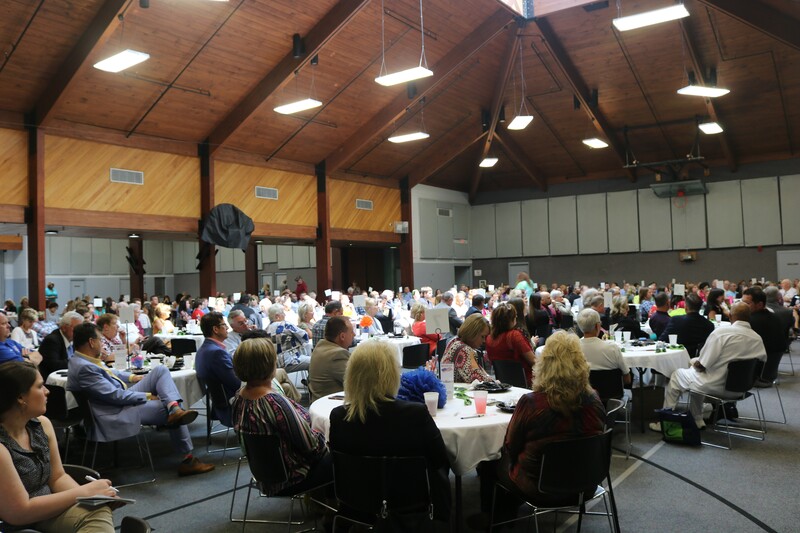 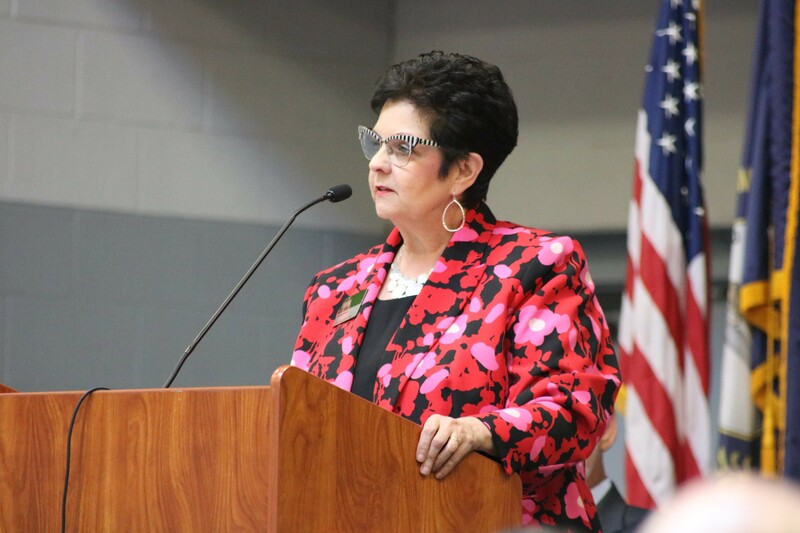 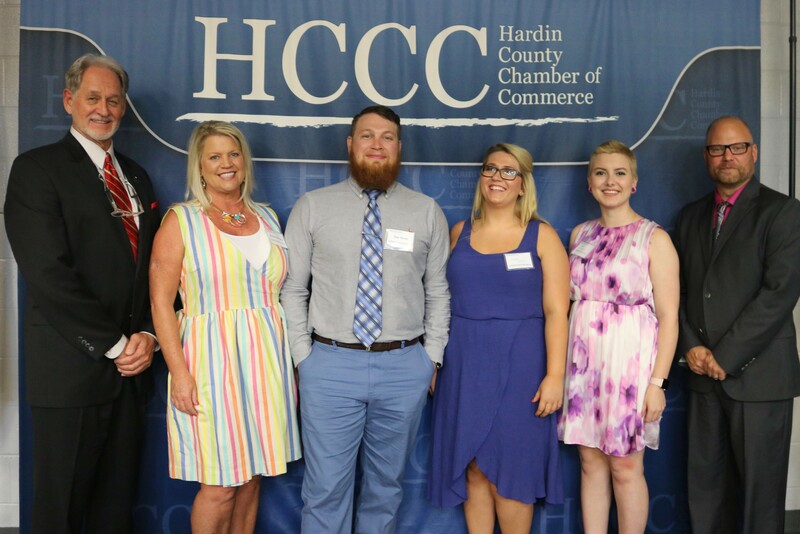 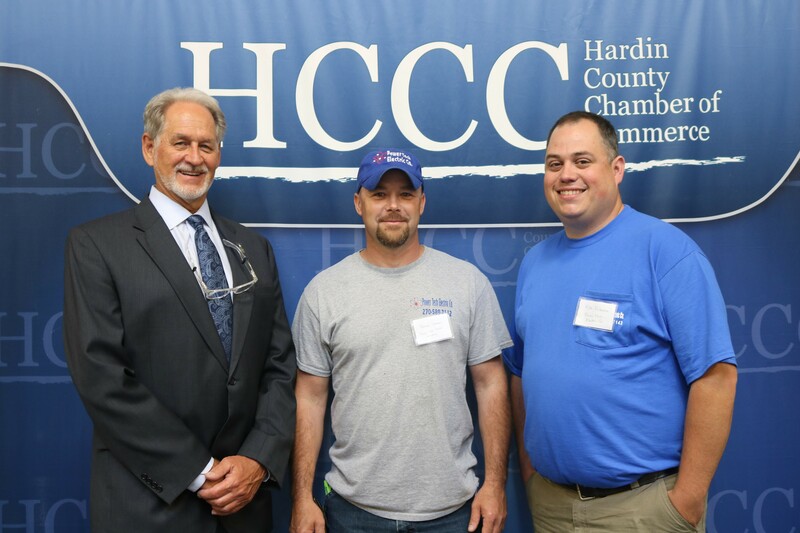 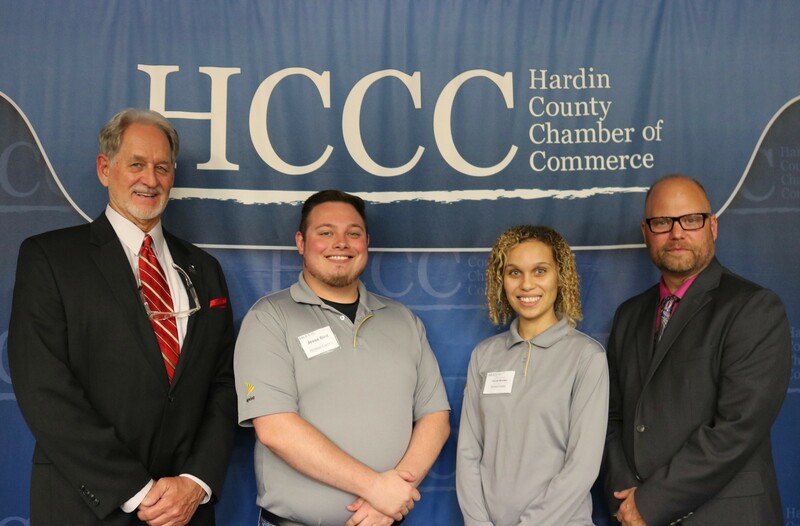 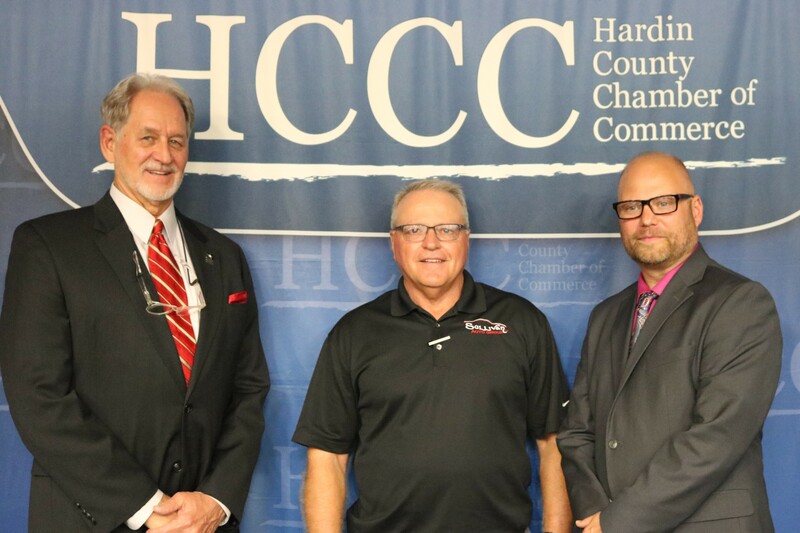 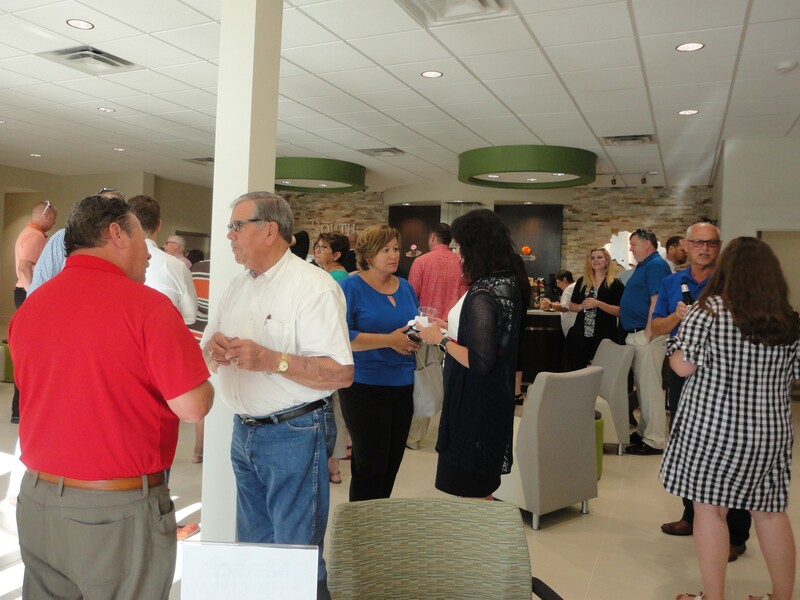 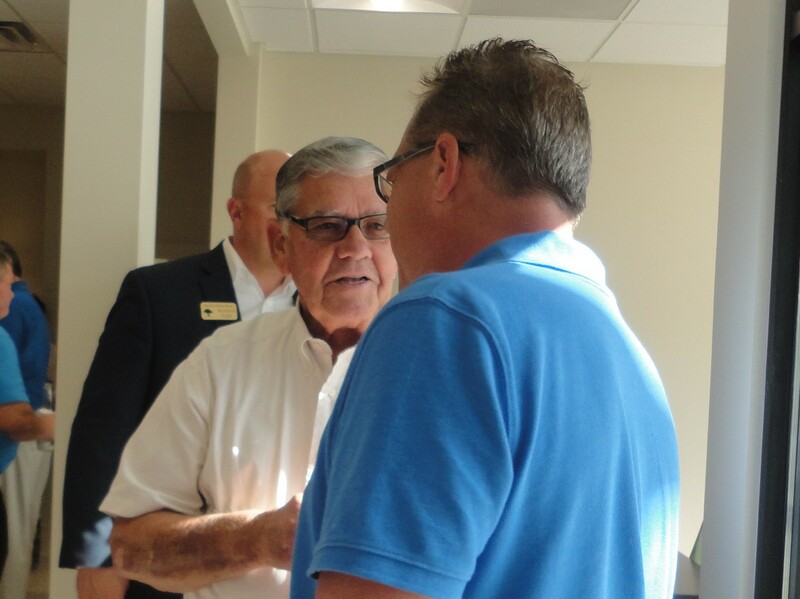 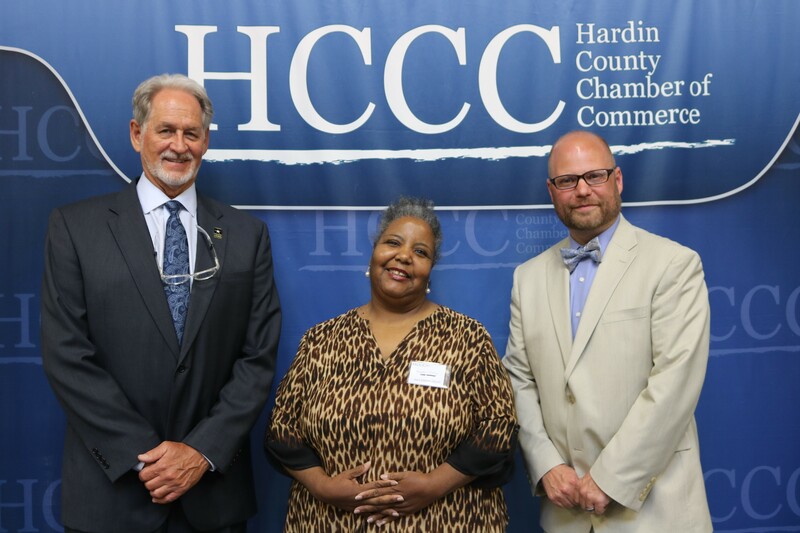 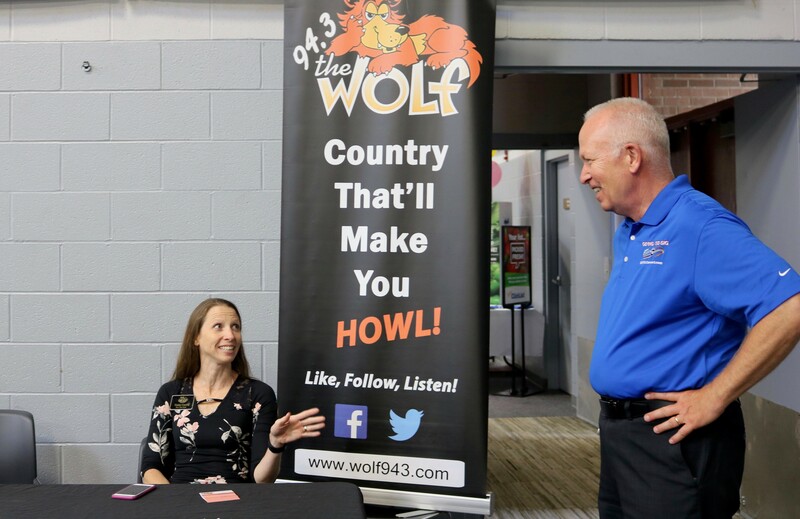 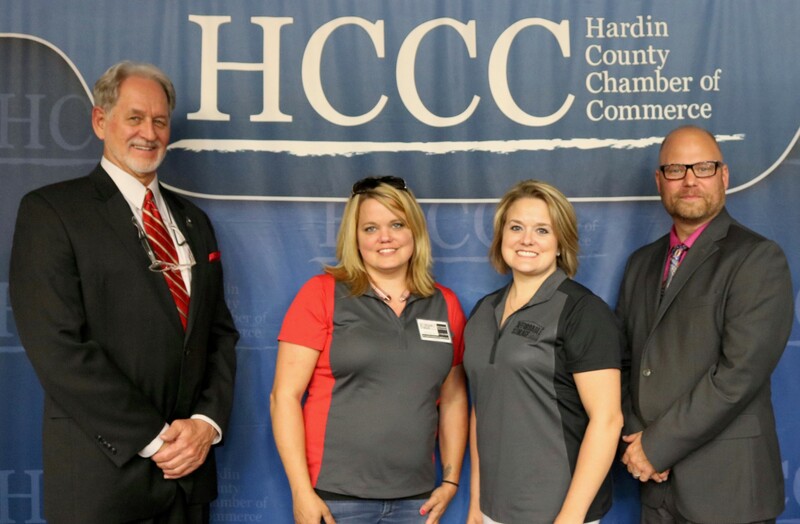 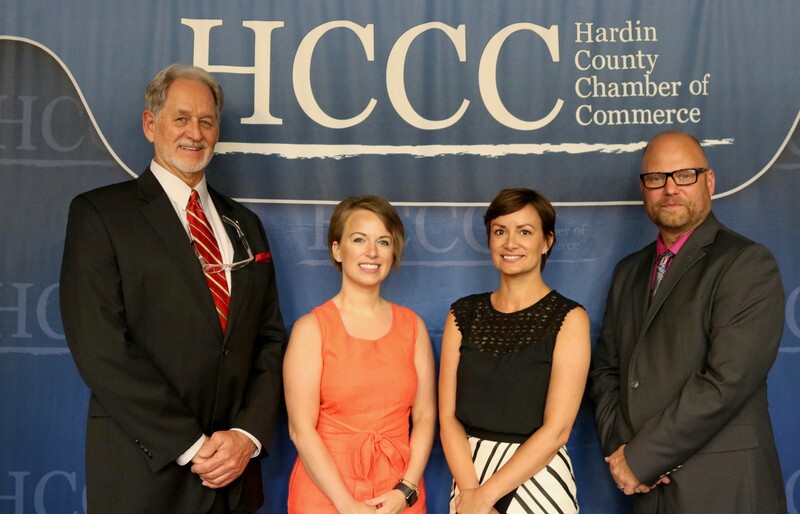 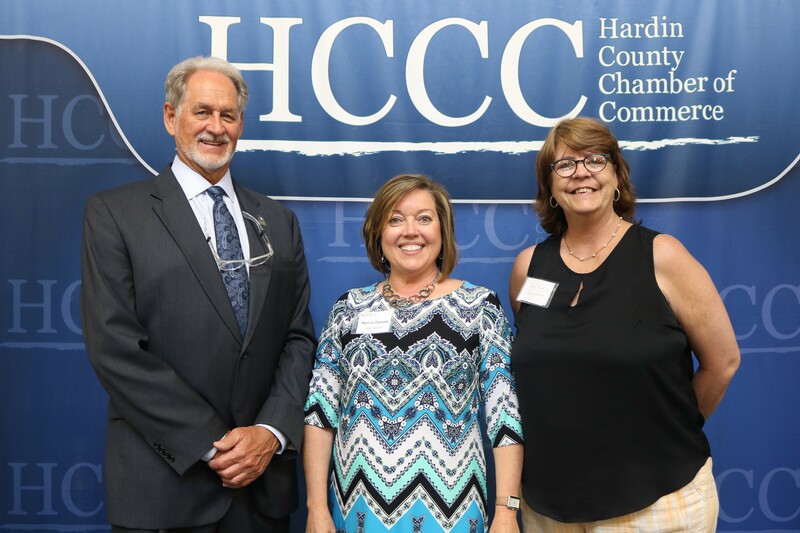 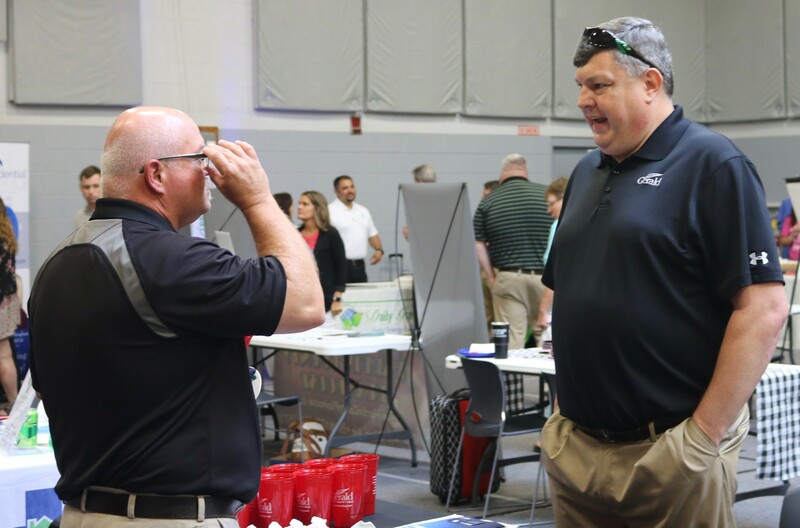 The Hardin County Chamber of Commerce is a member driven, proactive organization guided by a committed Board of Directors selected from a wide range of county businesses and organizations. 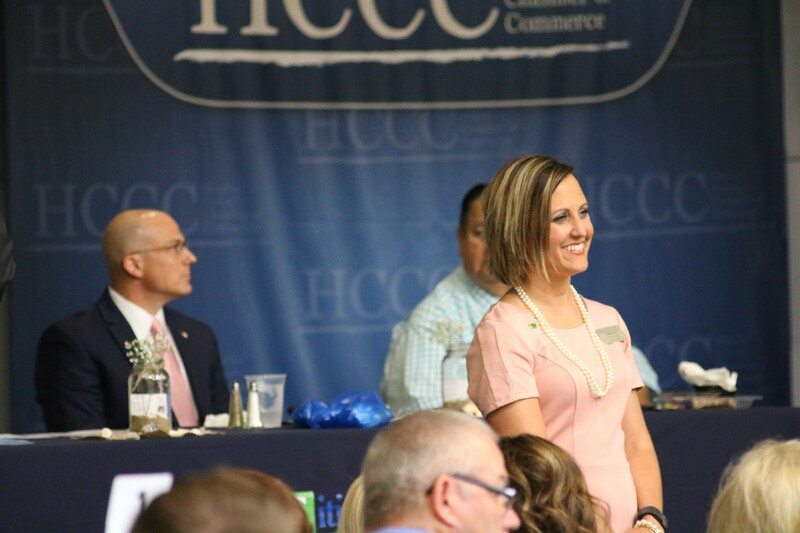 To bring our members the greatest benefits, HCCC focuses on helping our members to network, promote, develop, and advocate. 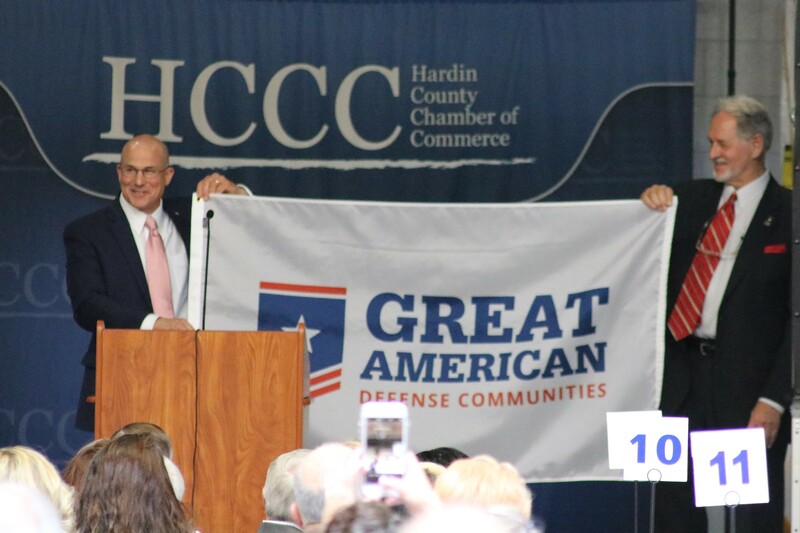 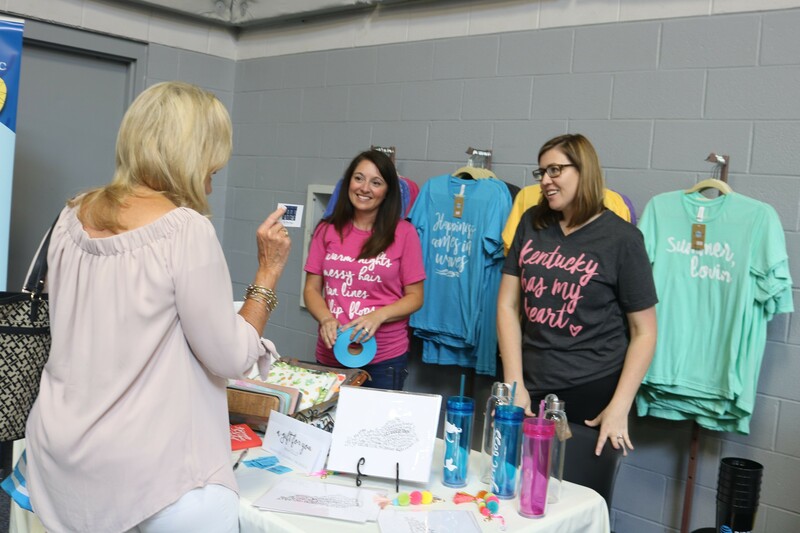 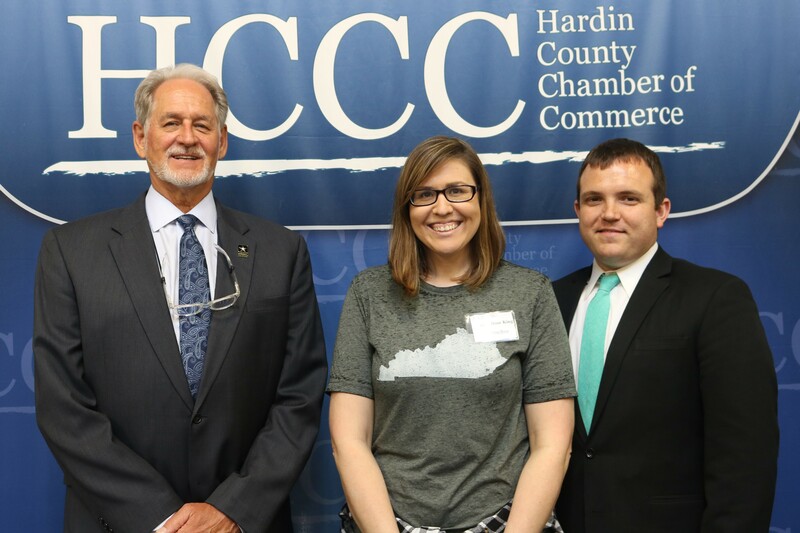 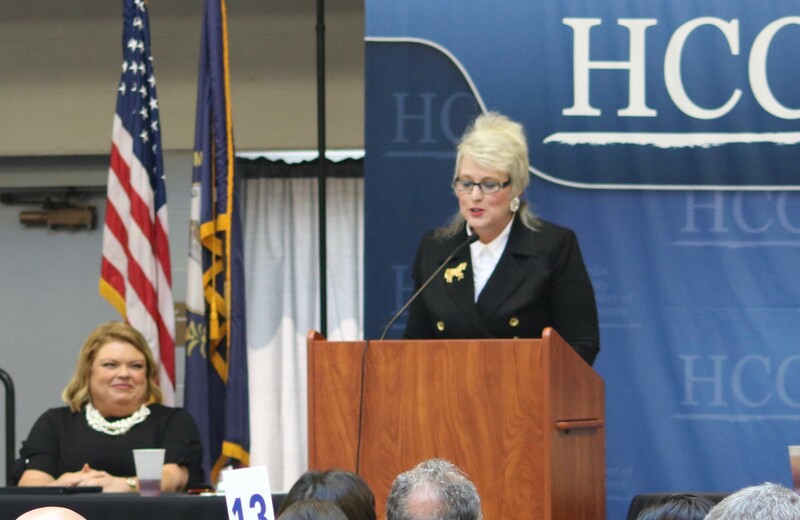 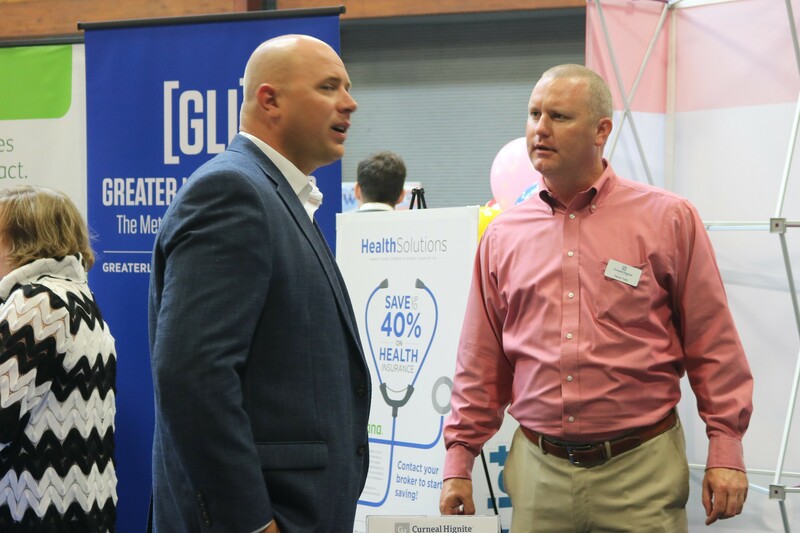 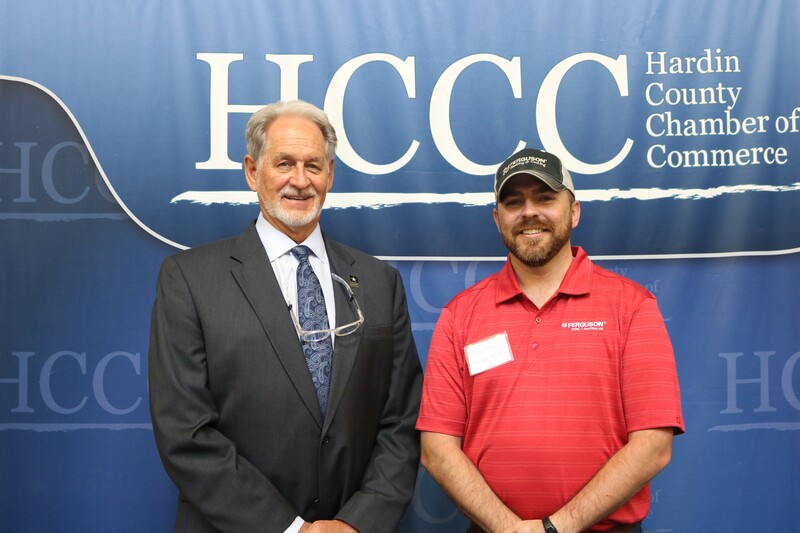 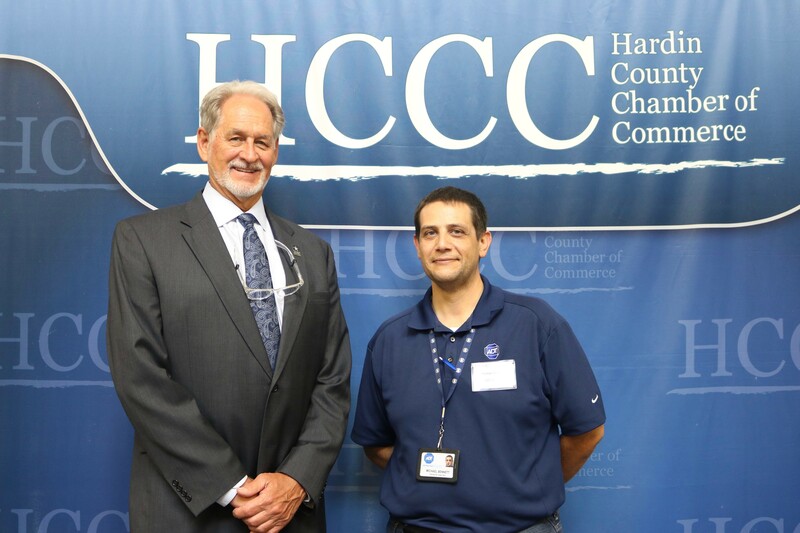 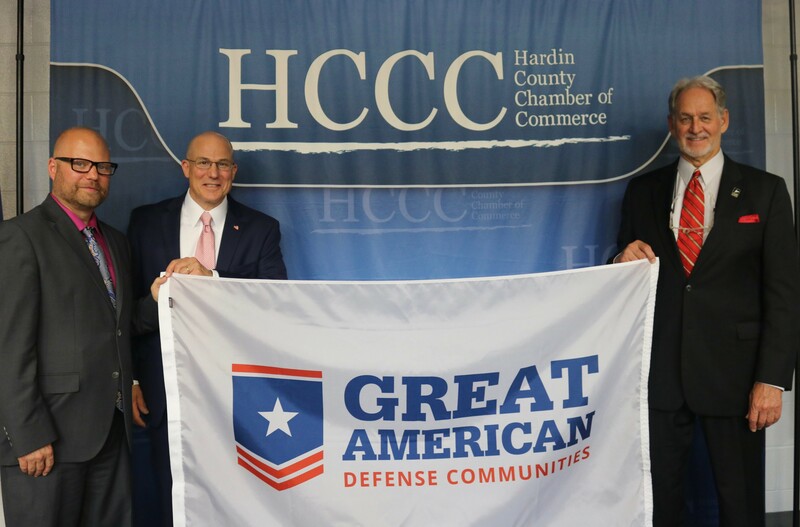 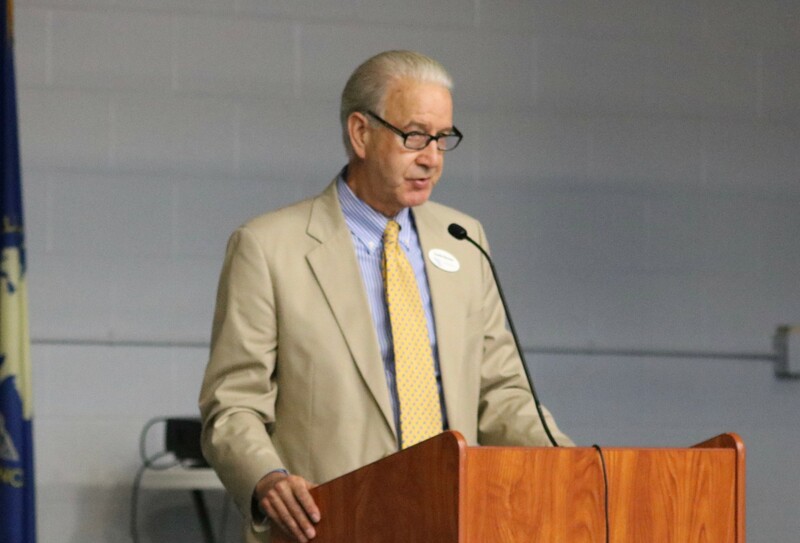 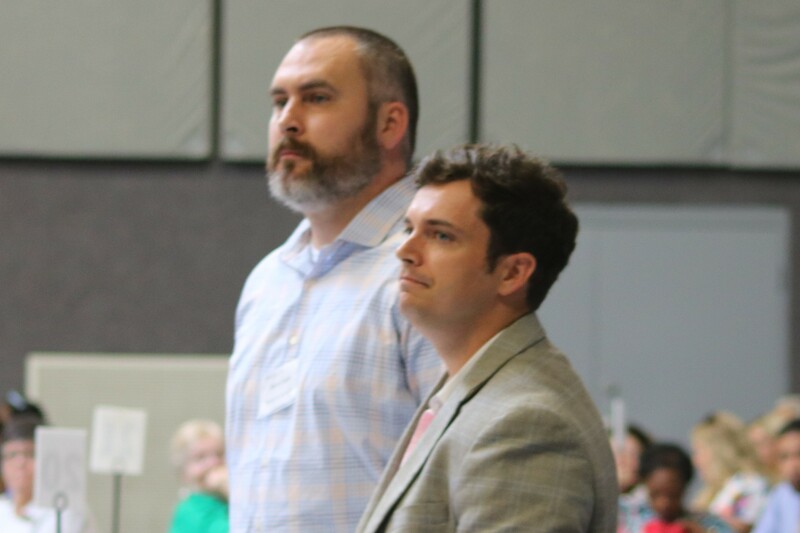 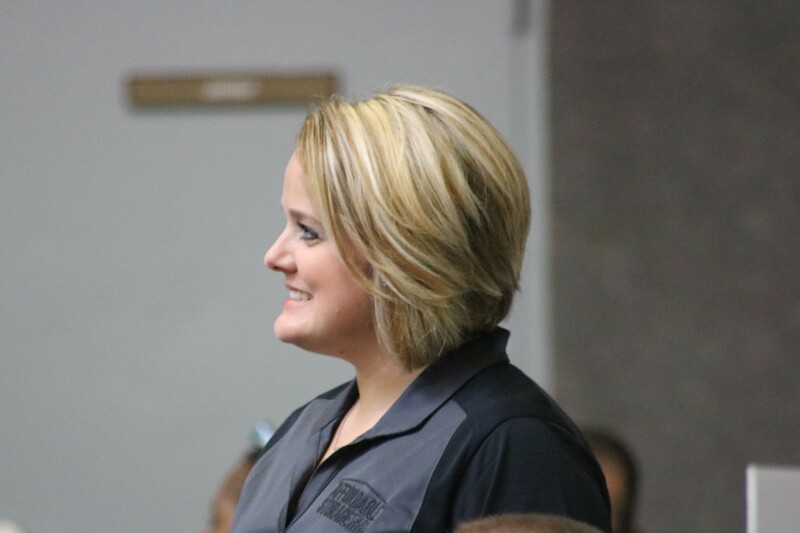 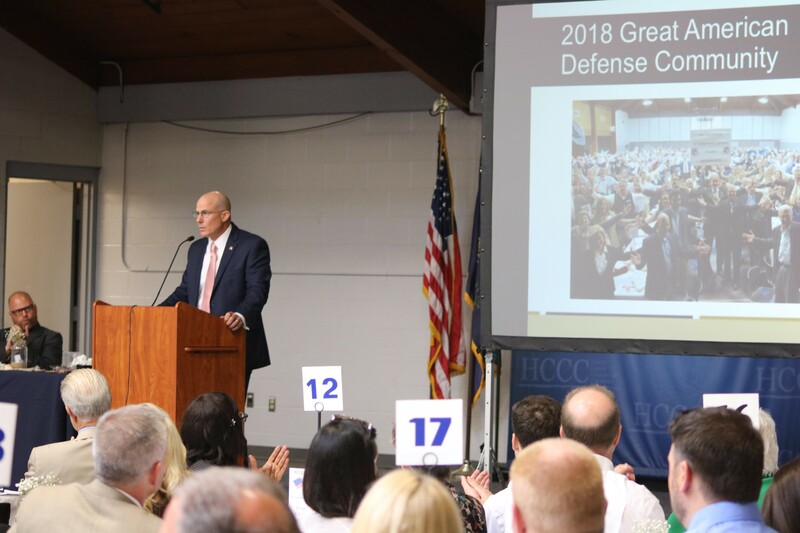 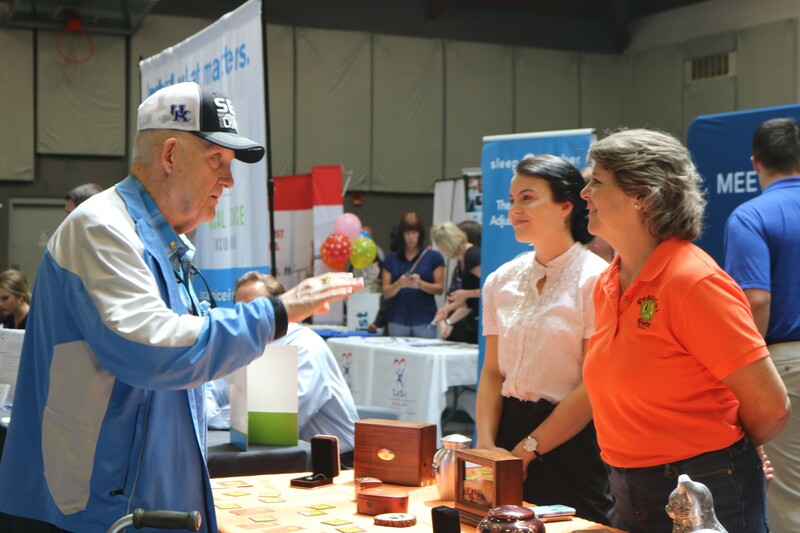 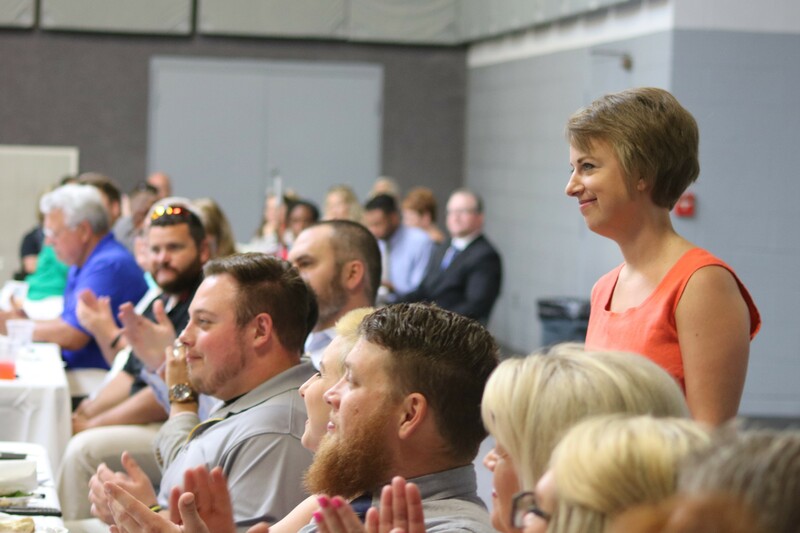 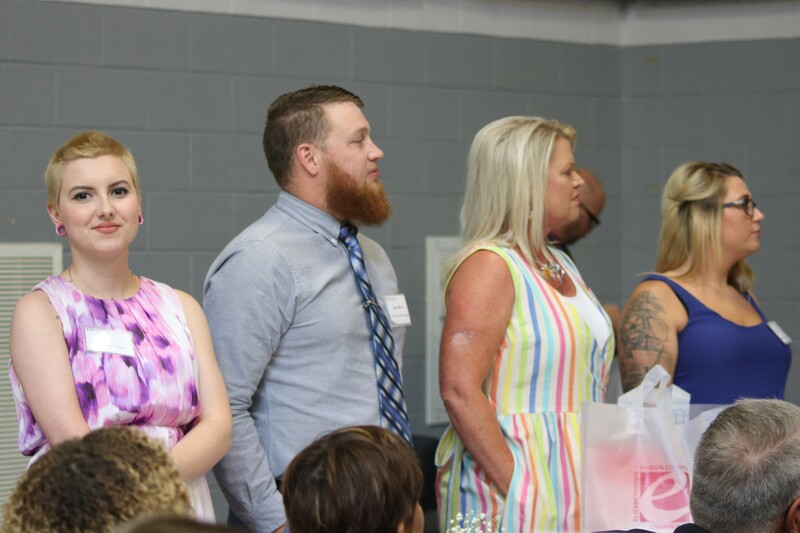 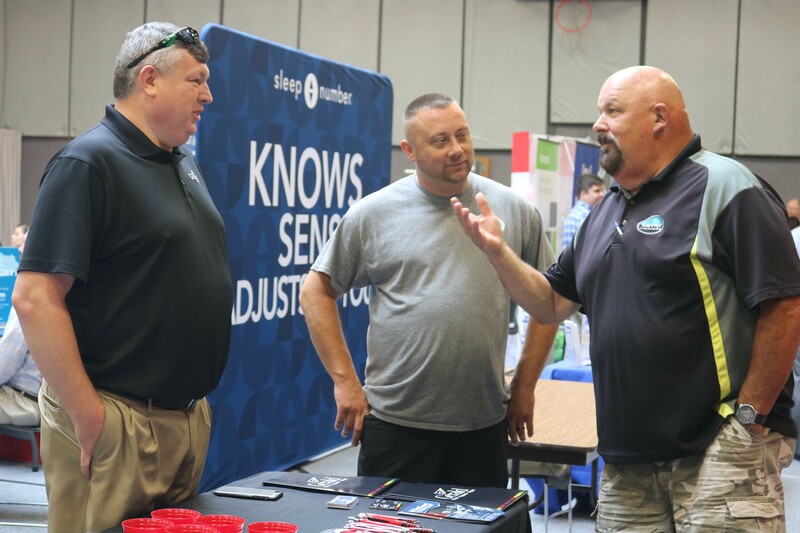 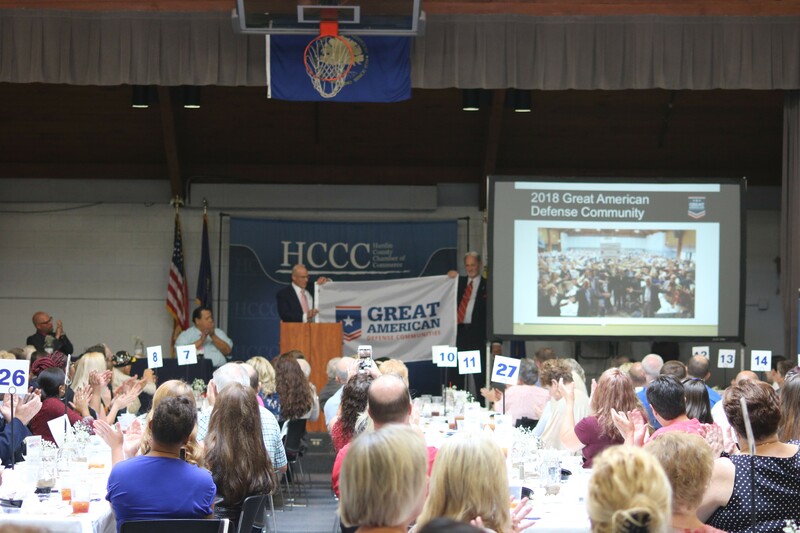 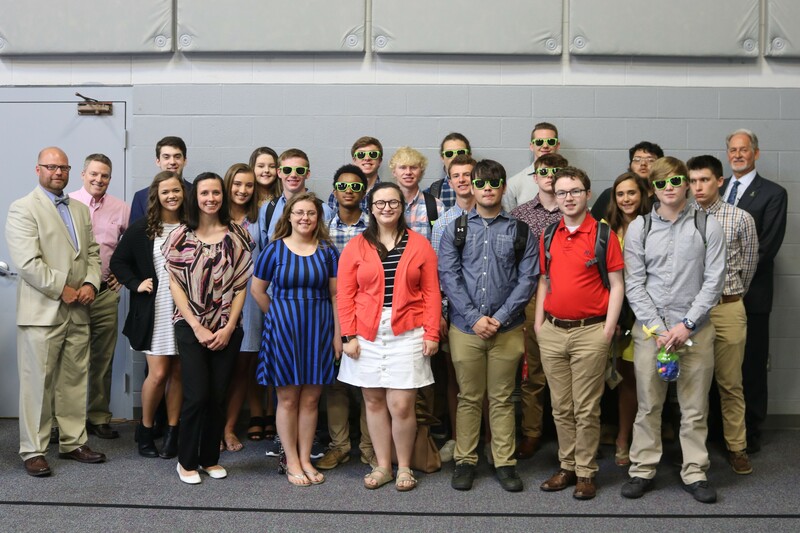 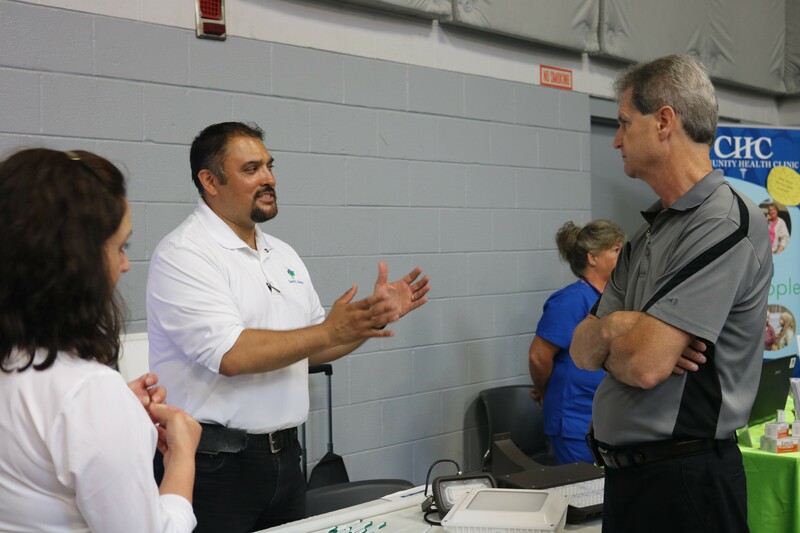 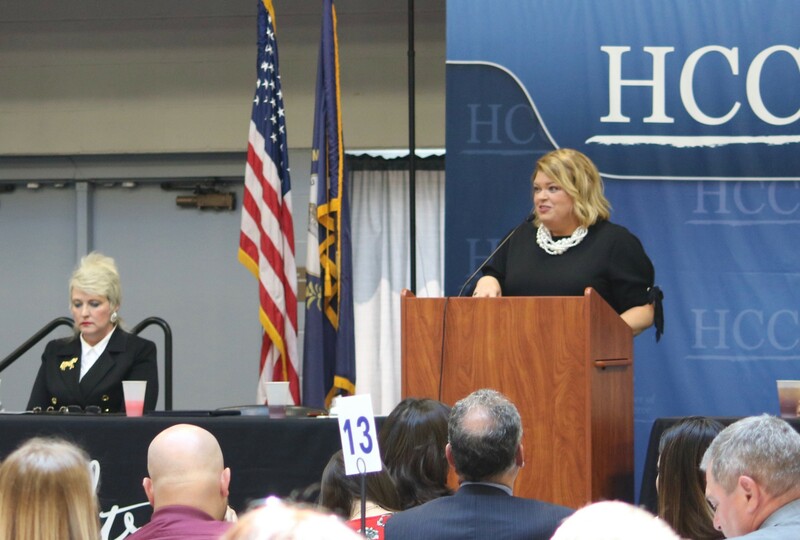 As one of the largest Chambers in the Commonwealth of Kentucky, representing more than 700 members, HCCC is the essential resource and advocate for anyone who wants to start, grow or improve their business in Hardin County, Kentucky. 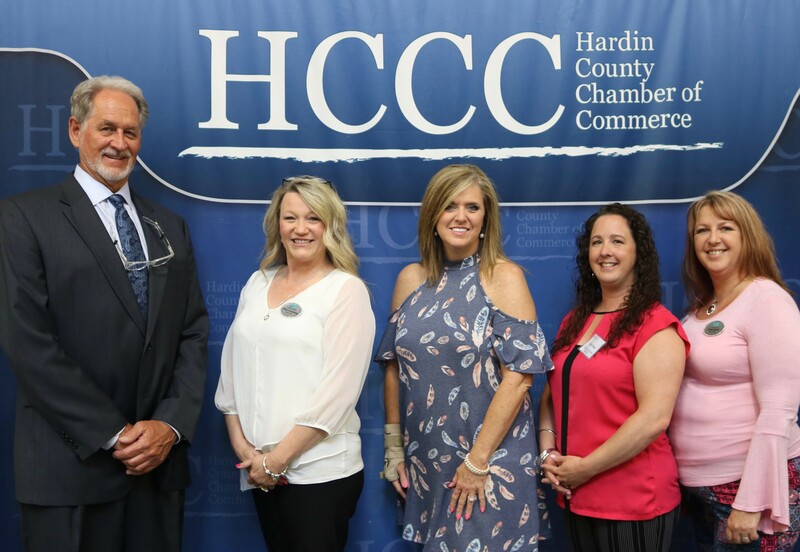 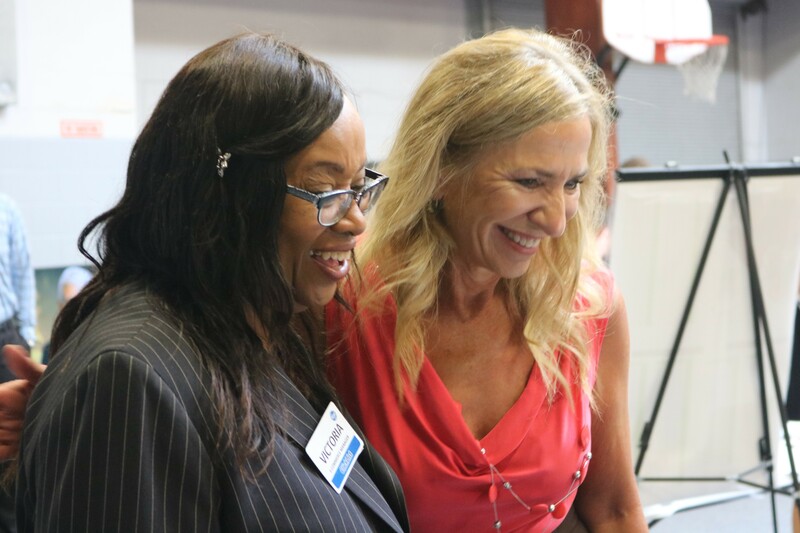 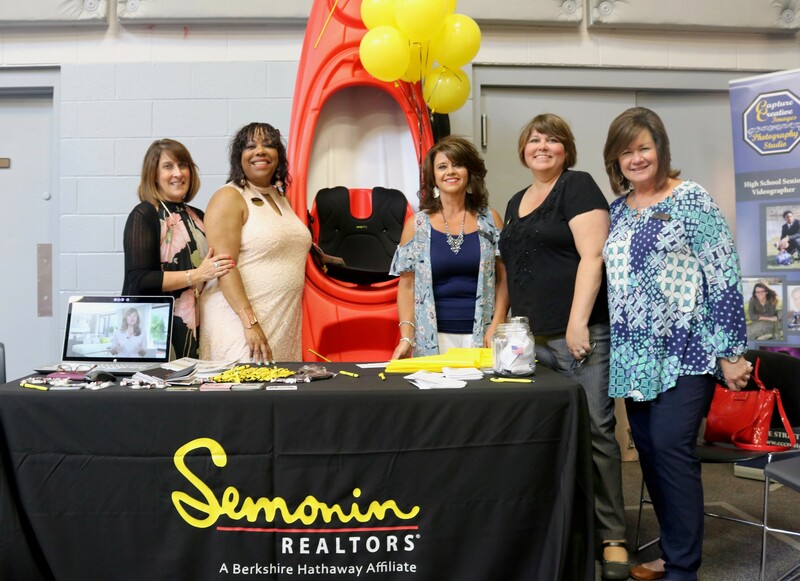 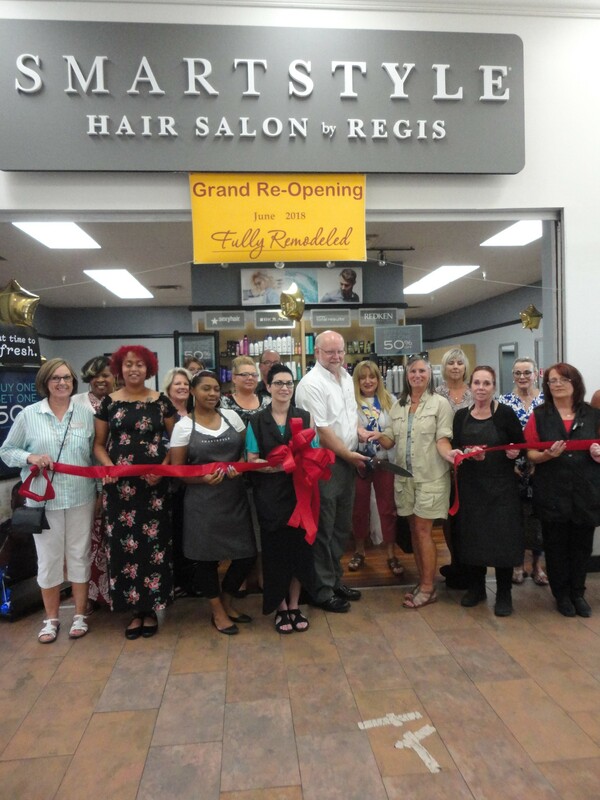 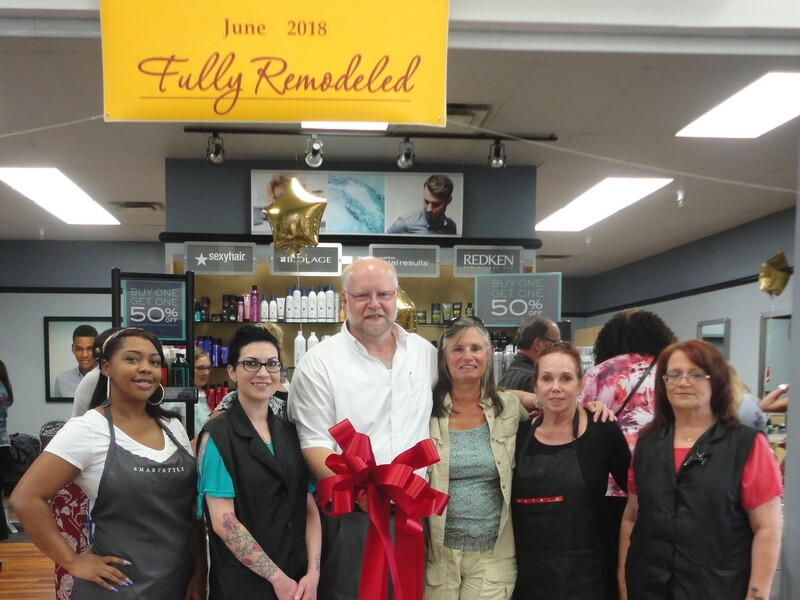 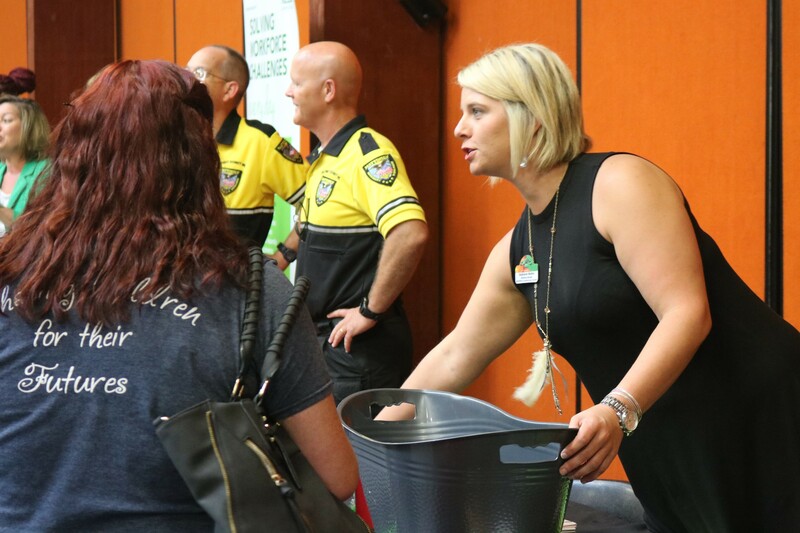 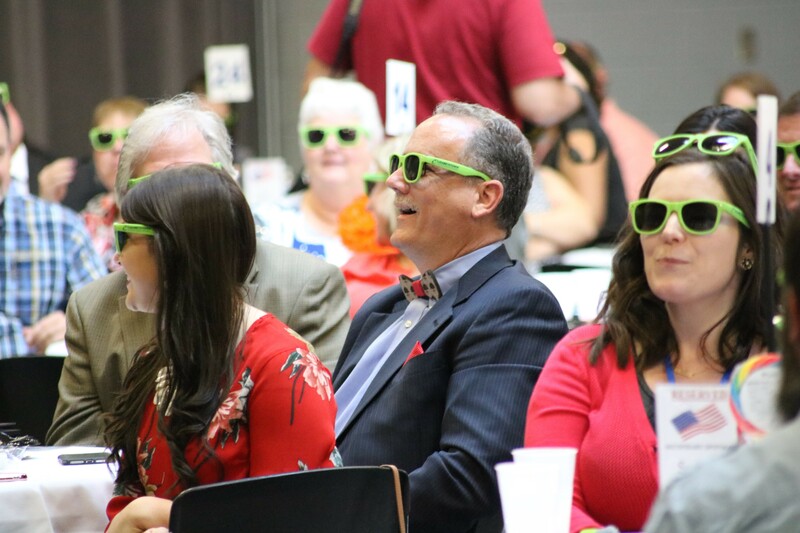 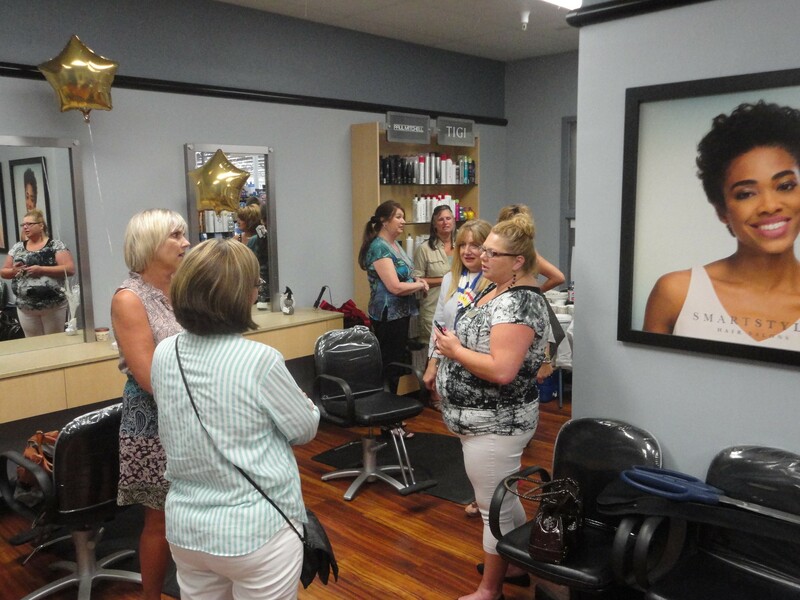 Through a wide variety of programs and initiatives the Chamber is working to positively impact the economic vitality and enhance the quality of life in the region, while supporting the growth and prosperity of Chamber members. 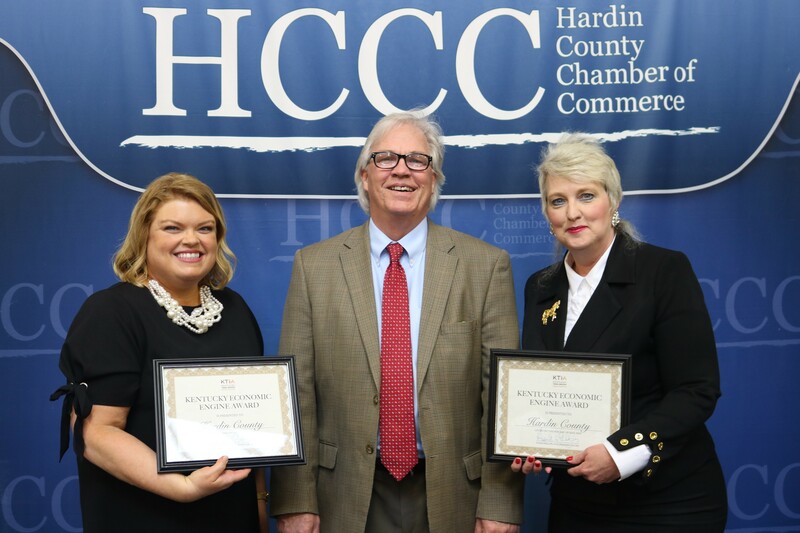 We invite you to invest in the success of your business and our community by becoming a member of the Hardin County Chamber of Commerce. 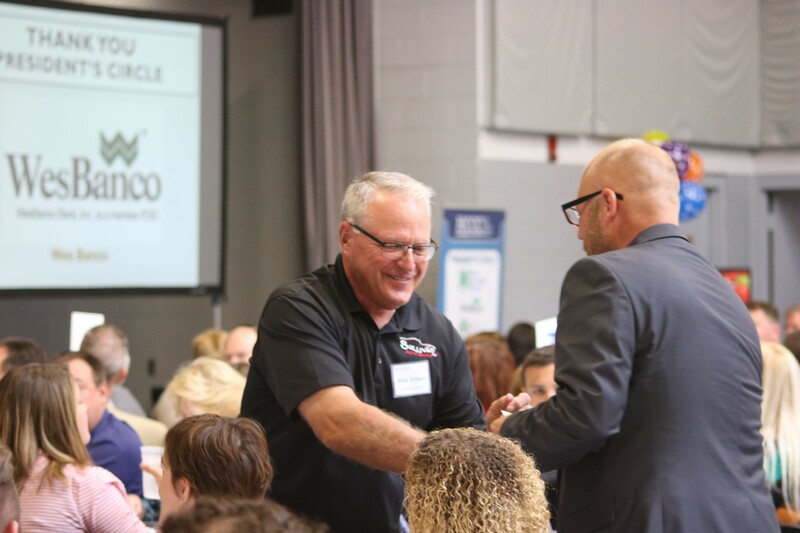 Join today!